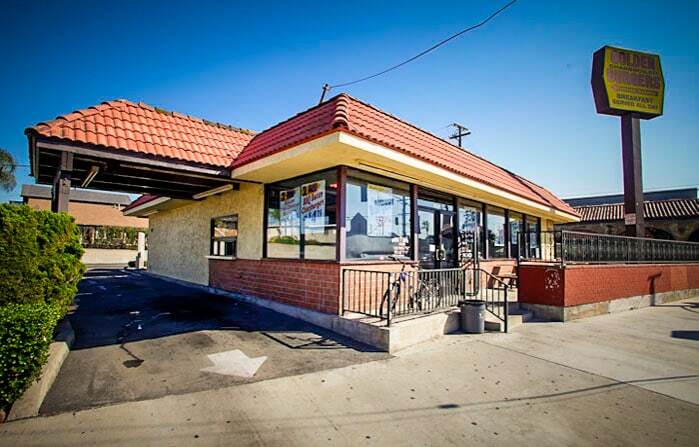 Golden Burgers at Fourth Street and Junipero Avenue is one of the city's older drive-thrus. Photo by Brian Addison. The concern over drive-thrus has been ongoing over the past year as both citizens and planners feel there are an excess getting approved: There’s one going into the demolished Spires. There’s two being proposed for Poly Plaza that could potentially displace current businesses. There’s one also being proposed for a small strip-mall in Cambodia Town, whose local businesses also face displacement. These are just four of the 21 approved or pending drive-thrus that have popped up around the city in the past five years alone, adding to the 116 existing drive-thrus throughout Long Beach. Since then, a coalition of groups—including Walk Long Beach, United Cambodian Community, City Fabrick, Long Beach Forward, Coalition for a Healthy North Long Beach, Long Beach Alliance of Food and Fitness, Long Beach Time Exchange, and Long Beach Fresh—have objected to the growth of drive-thrus, prompting Mayor Robert Garcia to eventually join in on the crusade against their growth. The proclamation by advocates and the mayor comes after the city planning department announced in February that it is trying to change the process in order to better regulate where drive-thrus are placed, how they look and how they’ll interact with the surrounding environment. That move was prompted by members of the Planning Commission who said they were being cornered into approving these drive-thrus. Because there is no way to argue against them given the lack of standards, the Planning Commission has approved 21 drive-thrus in the last five years alone, creating a grand total of 116 drive-thrus throughout the city, a trend that is “ultimately in the wrong direction,” as Christopher Koontz, planning bureau manager, told the Post earlier this year. The moratorium vote will take place at the City Council at 5 p.m. Tuesday in Council Chambers, 333 W. Ocean Blvd.